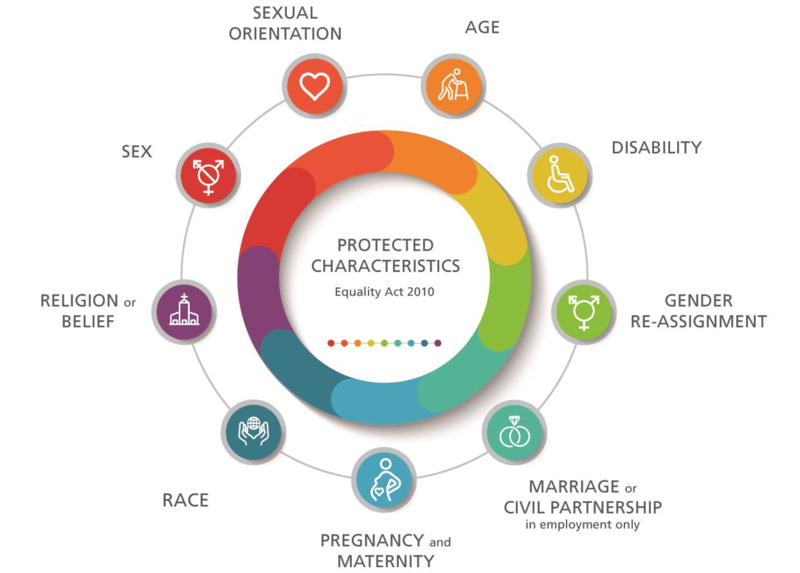 The six Clinical Commissioning Groups in Staffordshire and Stoke-on-Trent have been working on compiling a joint Equality and Inclusion Strategy for the next three years. You can read the draft strategy here. They are seeking views from as wide a range of local groups and organisations as possible so would like your feedback to help shape this strategy. They are particularly seeking feedback from seldom heard groups / protected characteristic groups / inclusion health groups and their representatives. The survey will be open until midnight on Sunday 14th October 2018. To complete the survey click here. For support in completing the survey or to request the survey in a different format, please contact Julia Allen by emailing juliaallen@nhs.net or telephoning 07799 895030.